The Worcester EasyControl adaptor is required for use with the Bosch EasyControl when fitted with Greenstar Oil Boilers, and regular heat only boilers. 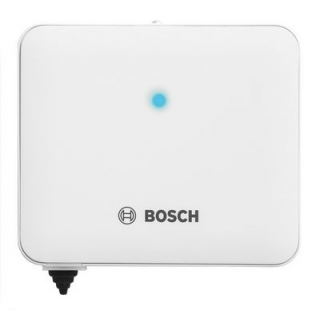 Increased compatibility with any combi boiler with an opentherm or on/off connection. Also compatible with a S-Plan system, controlling the CH channel.